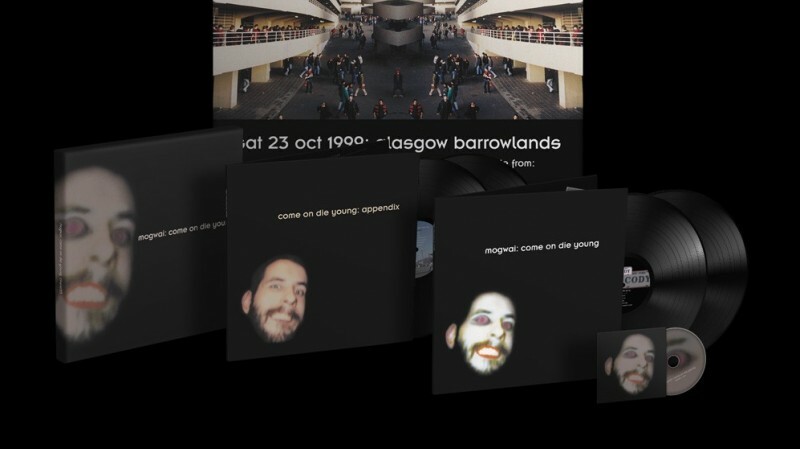 The 4xLP box set reissue of Come On Die Young is in stores as of today (4th August) via Chemikal Underground. Previously unreleased takes from early Chem19 sessions of ‘Waltz For Aidan’, ‘Christmas Steps’, ‘Rollerball’ as well as ‘7-25’ (which ultimately featured on ‘Zidane: A 21st Century Portrait’). Boxset includes a download code for all audio within the boxset. Listen to Ex-Cowboy, taken from the re-issue here.